“Over here!” I said. My moment of artistic inspiration…gone. The boy pushed by me and started to rip up my puffy little subjects, oblivious to the fact I was kneeling on the ground actively shooting. He picked each one, leaving me nothing, making them into a wish bouquet. Then, he blew. Seeds scattered everywhere, into the wind. Wishes never come true unless someone take action. I was photographing a thousand potential wishes, anchored to a stem. He…set them free. 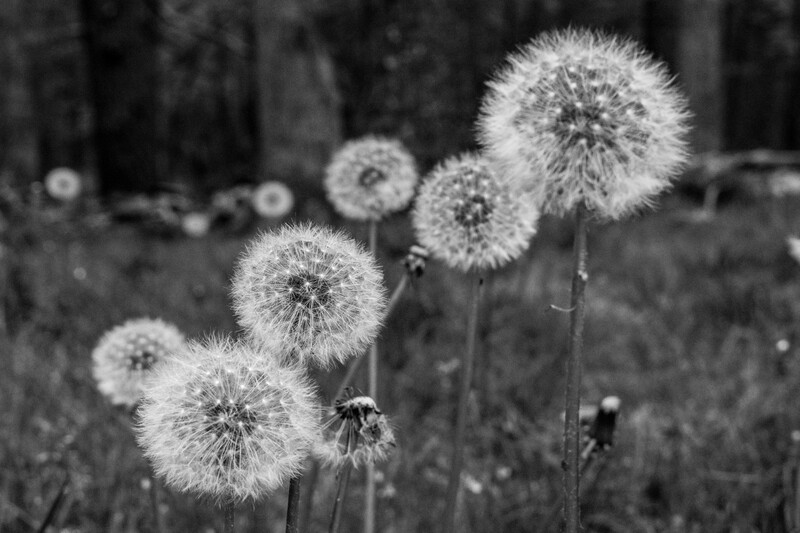 Pick, gather, blow, scatter…a thousand wishes ready for the world. But only because one boy didn’t let me hold them hostage. Because he released the seeds, you can eventually have a dandilion salad..